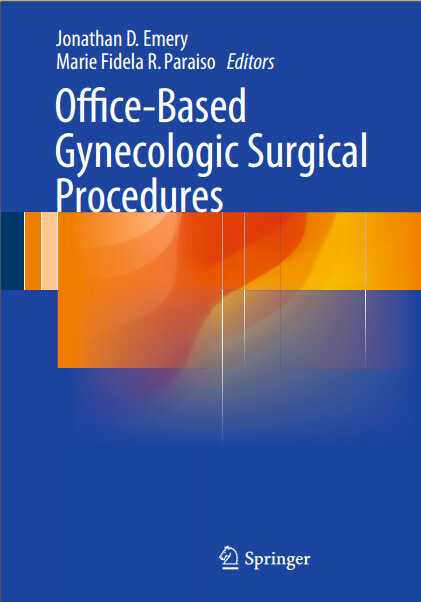 Office based procedures in surgical fields are rapidly growing allowing for quicker diagnosis and treatment. 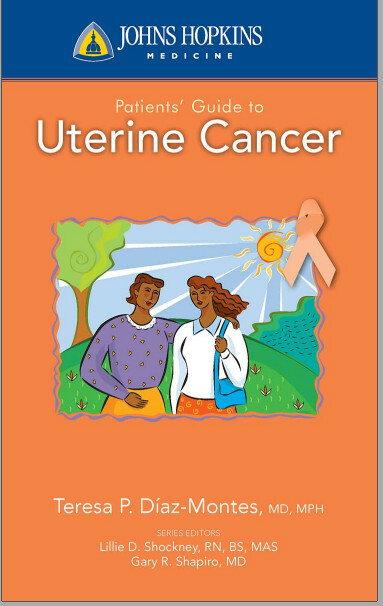 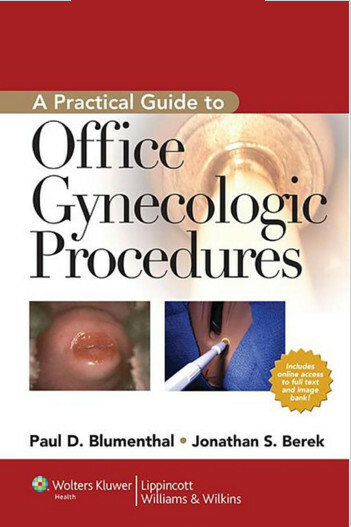 This new book, A Practical Guide to Office Gynecologic Procedures provides the step-by-step guide to office-based procedures physicians need to treat women in the ambulatory setting. 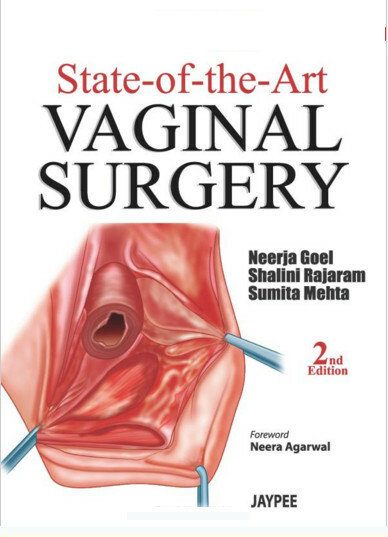 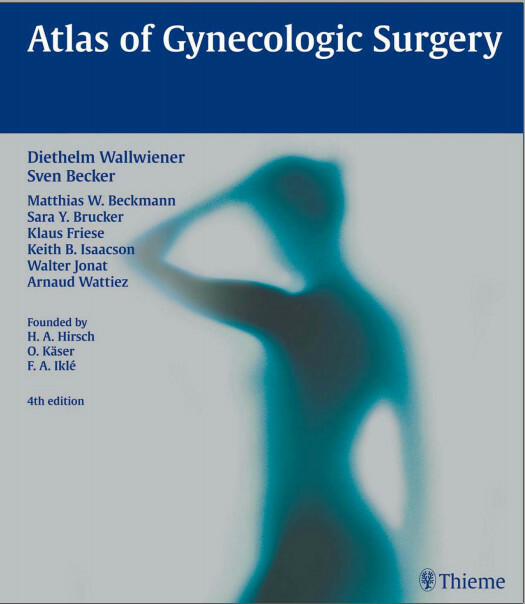 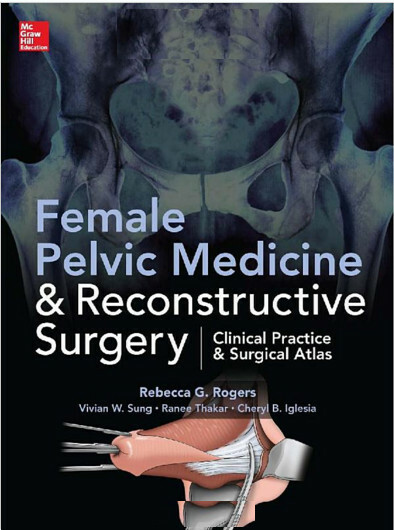 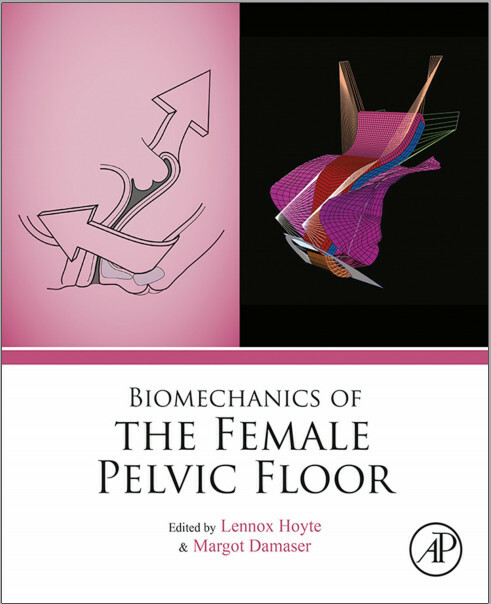 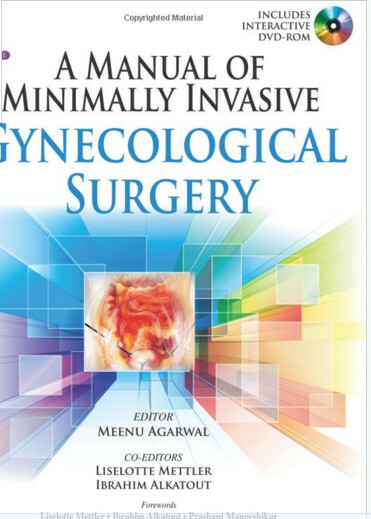 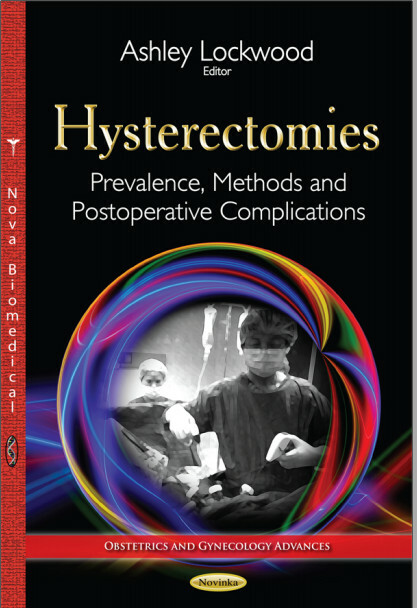 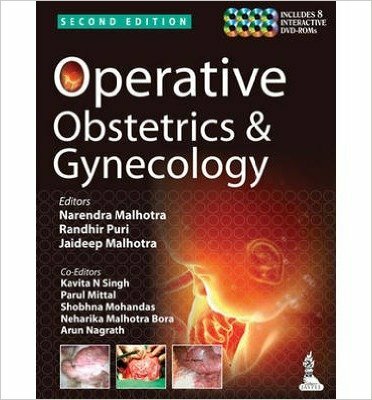 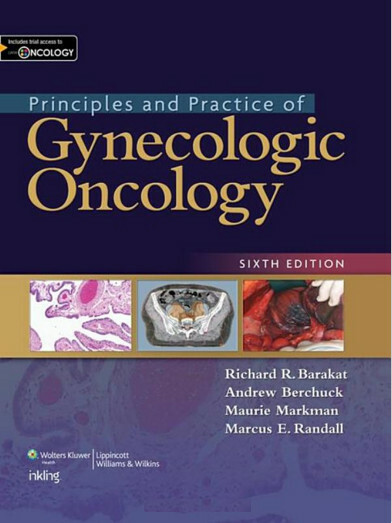 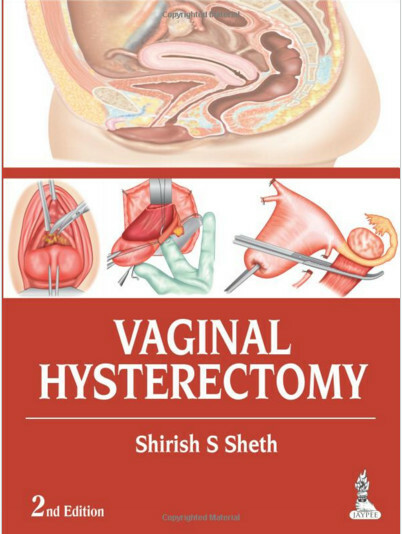 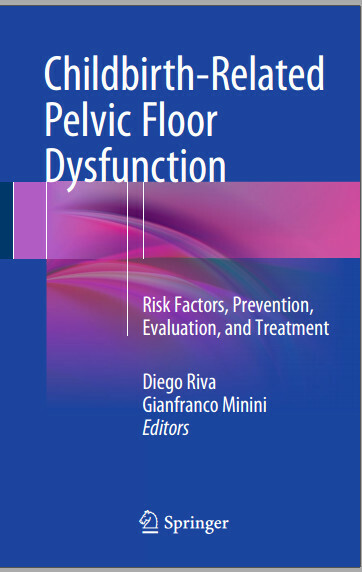 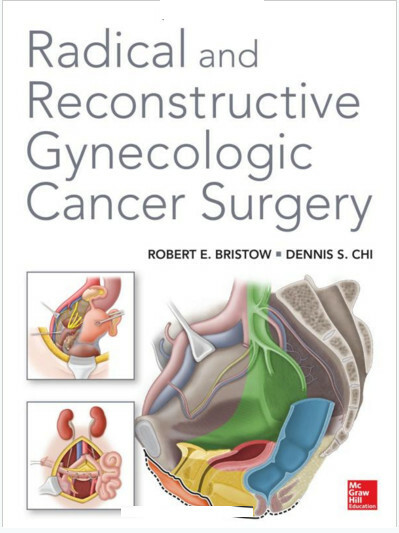 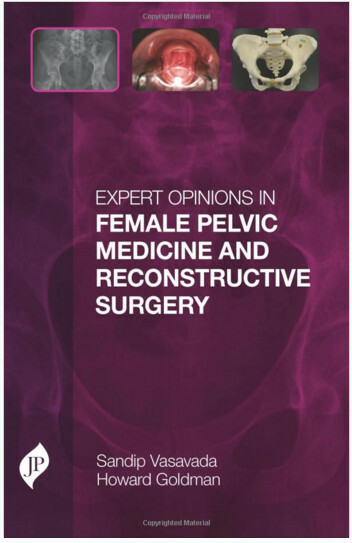 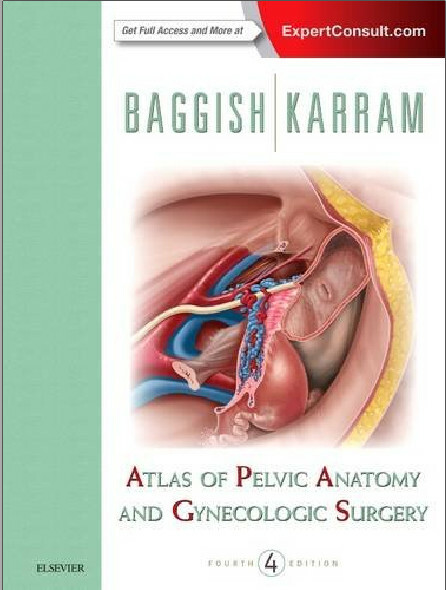 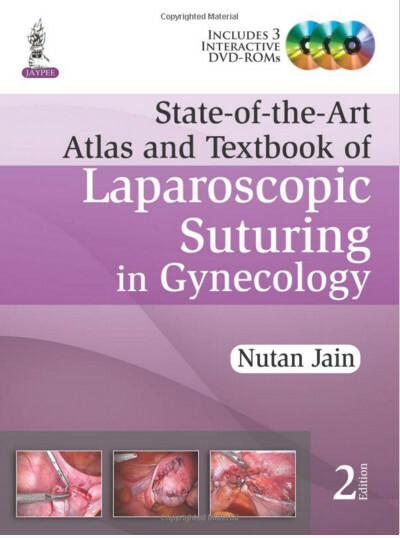 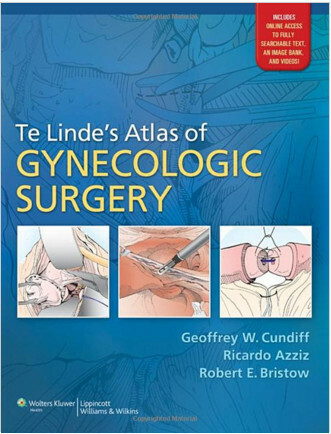 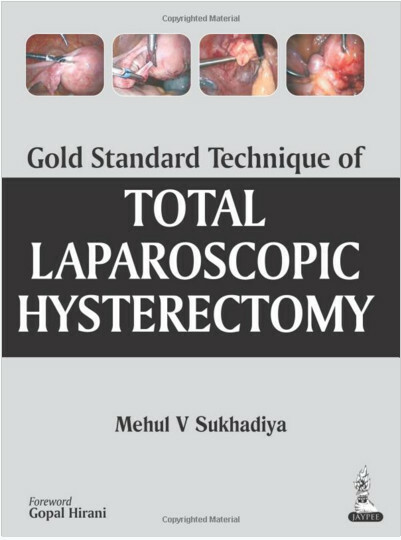 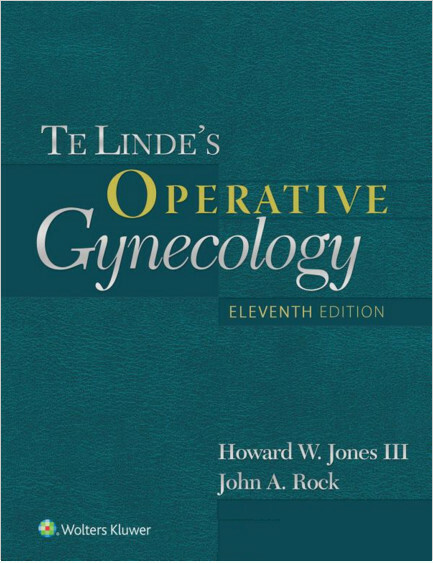 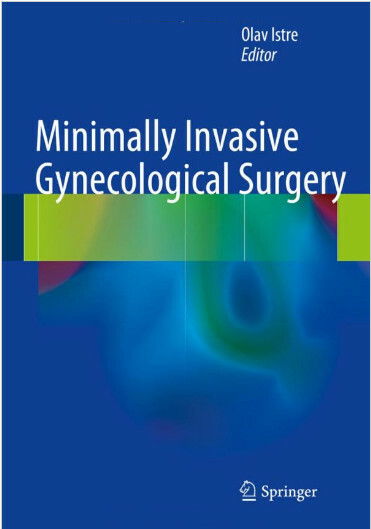 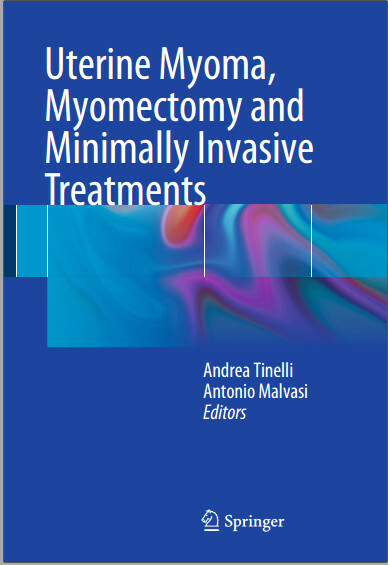 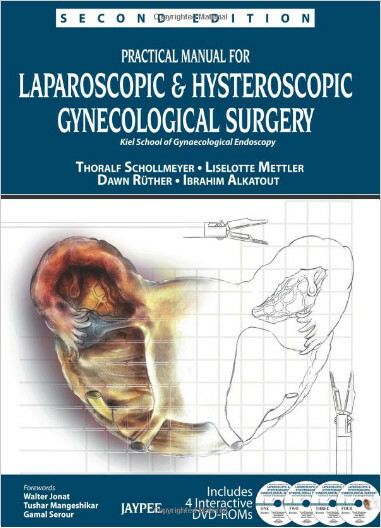 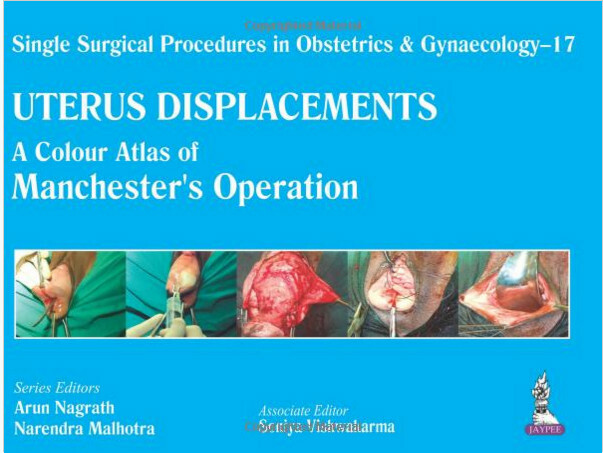 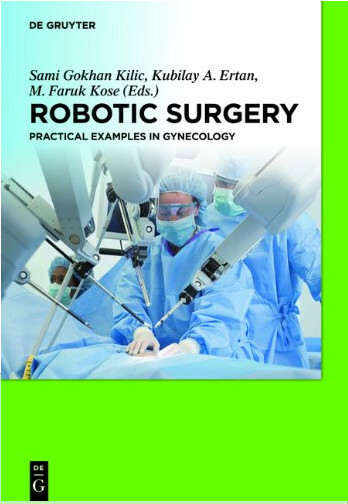 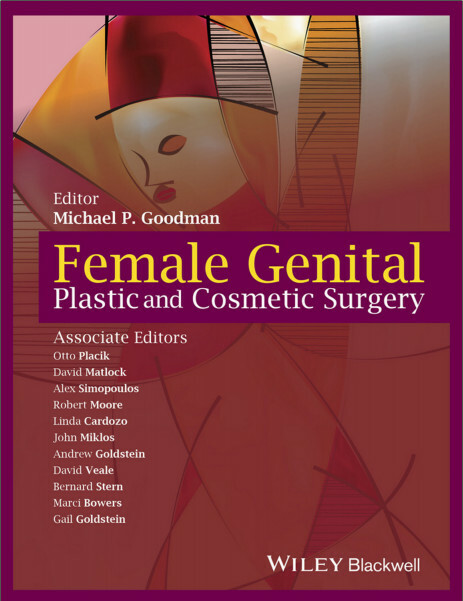 Covering the most commonly used office gynecologic procedures, this new book covers indications, proper positioning, anesthesia and equipment needed for over 35 office-based procedures. 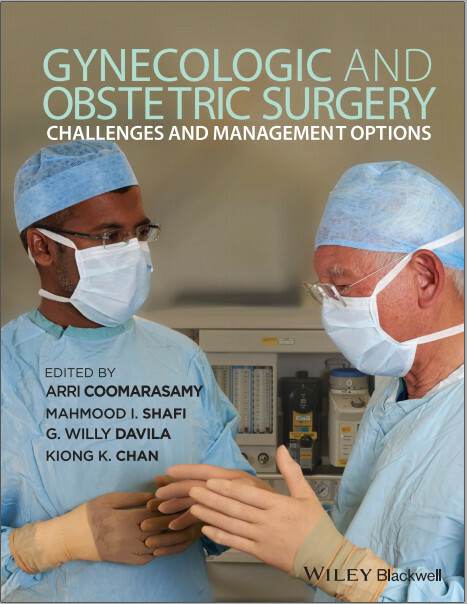 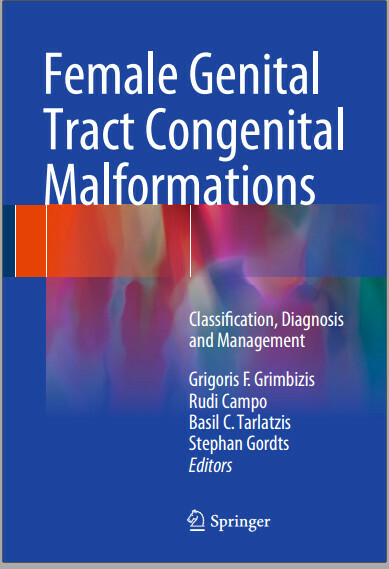 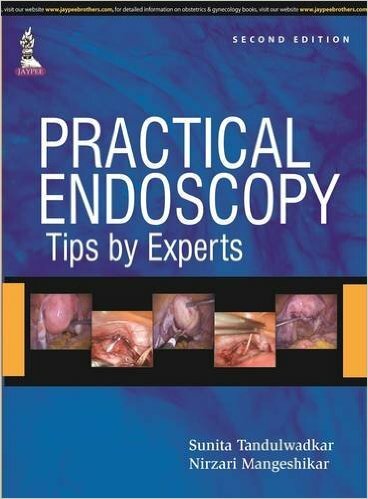 Chapters also present careful guidance on effective patient management. 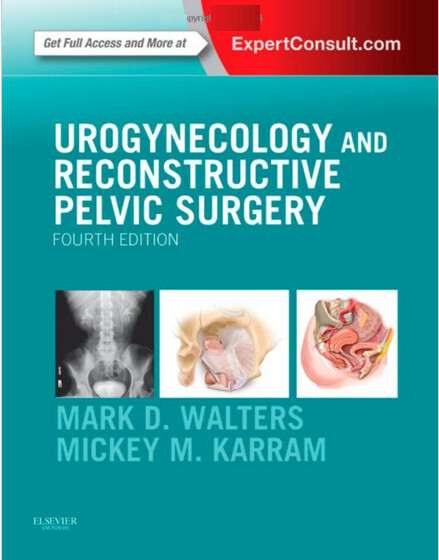 Perform gynecologic procedures in a cost-effective ambulatory setting, while improving the outcome for your patients with this easy-to-use clinical reference.